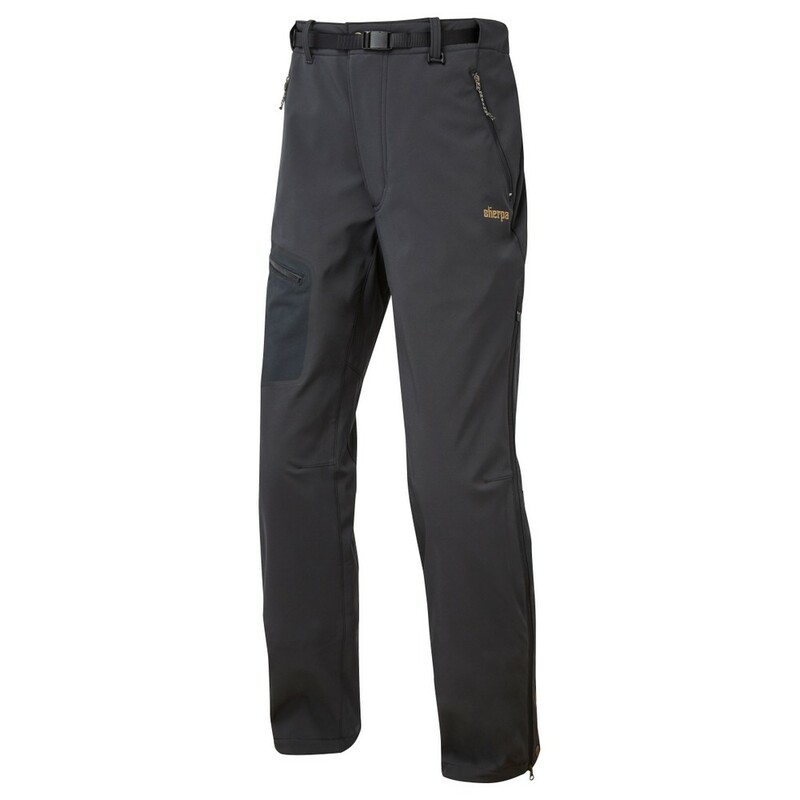 The perfect softshell pant for cold weather climbing and mountaineering. Sherpa has updated the already incredible design, with them now featuring a snow seal gaiter ensuring you're protected this winter. The Nilgiris keep you feeling warm and also keep you dry and their stretchy ability gives you the added bonus of being comfortable at all times. Made of a 3-layer softshell laminate and lined with a soft fleece. They are fully breathable, durable and both wind/water repellent.